Oxygen is absorbed in colorless alkaline solution of pyrogallol and turns dark brown? I'd like to know why and how. Pyrogallol is the common name for 1,2,3-trihydroxybenzene. Hydroxy groups are strong activavtors of aromatic systems. By the time 3 hydroxyl groups have been added to a benzene nucleus you have a very reactive molecule, reactive enough to react with oxygen in the air. The reaction is very complex and free radicals are thought to be involved. Free radical reactions involving activated aromatic rings often lead to colored, high molecular weight products that are not easy to characterize. Here's a link to a paper that suggests the initial products are probably the ortho-quinone and 2-pyrone pictured below. Certainly the quinone will be colored, and as it reacts further to produce the higher molecular weight products, they will be colored too. Here's another link to a very old paper suggesting that some of the higher molecular weight products contain at least 20 carbon atoms. Not the answer you're looking for? 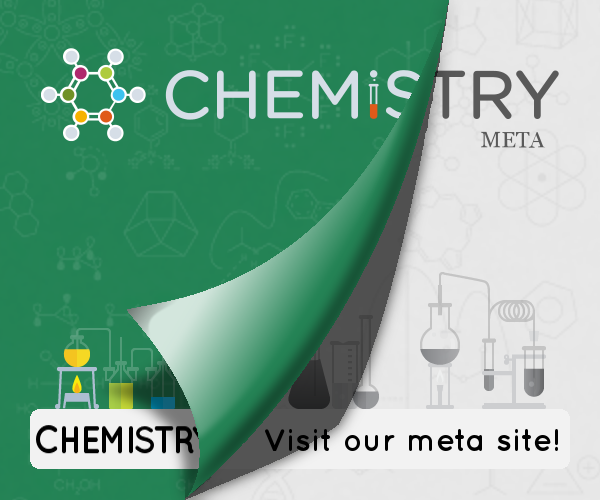 Browse other questions tagged inorganic-chemistry identification or ask your own question. Why does the aqueous solution of sodium peroxide turns red litmus into white? Where does the Fe(III) ion go? Why do we add copper when testing a salt for nitrate ion?